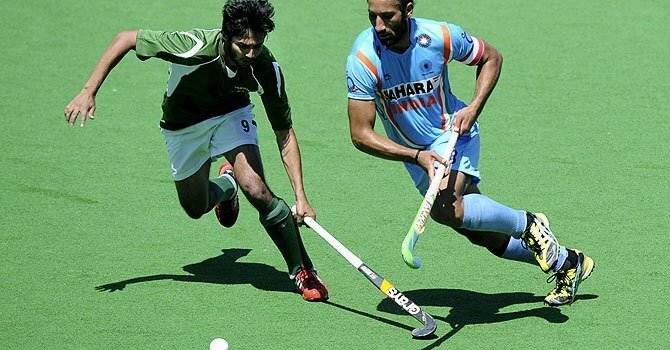 Pakistan's Junior Hockey team will face India in their 3rd match of the sultan of Johor Junior Hockey tournament in Malaysia. 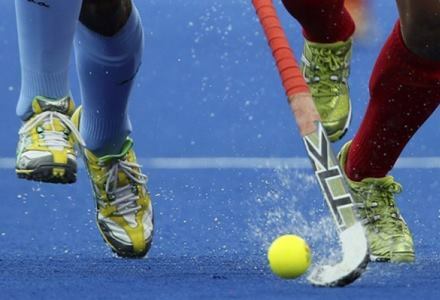 Malaysia held Pakistan to a 2-2 draw to continue its unbeaten run in the Sultan Azlan Shah Cup hockey tournament on Thursday. 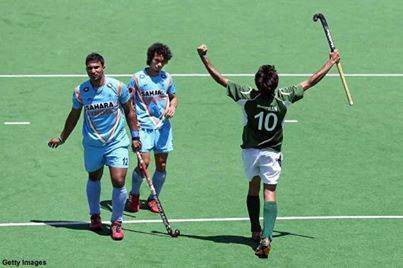 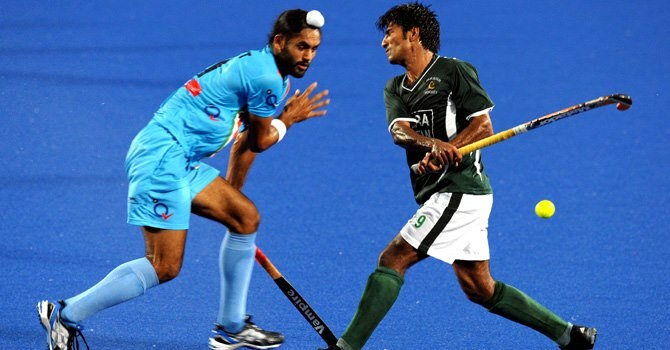 Watch live match of Azlan Shah Cup between Pakistan and India on PTV Sports at 6:00 PM live from Ipoh, Malaysia. 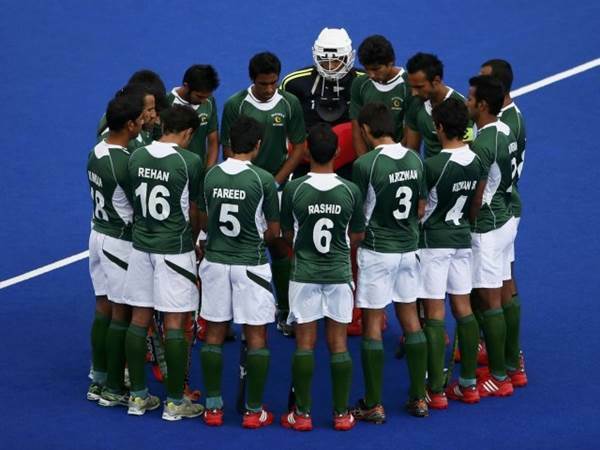 After cricket it's the Pakistan hockey team to tour India in march to play five match series. 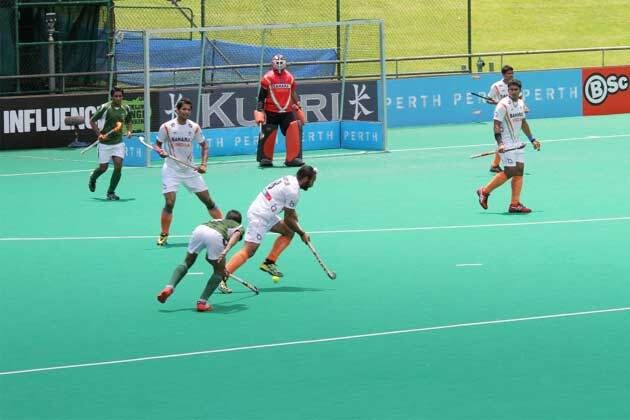 India entered the final of the Asian Champions Trophy after registering a 2-1 win over arch-rivals Pakistan in Doha, on Monday.